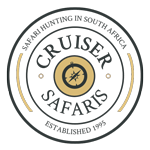 Cruiser Safaris hunting information: Johannesburg Airport. 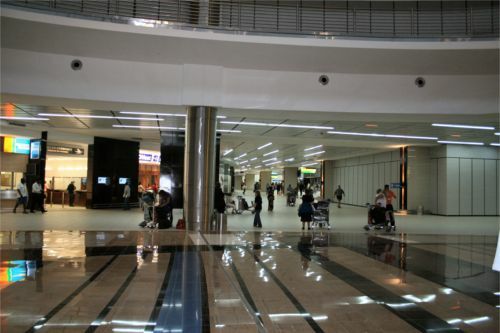 International travel can be a daunting affair for most travelers. 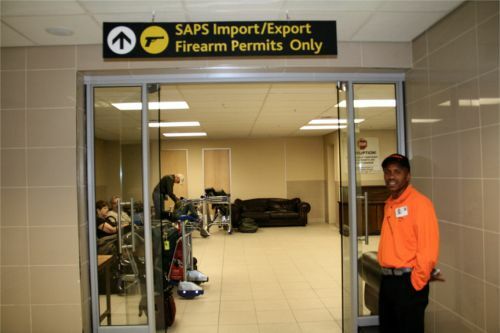 This section is included to give you a general idea of what to expect when you arrive in South Africa. 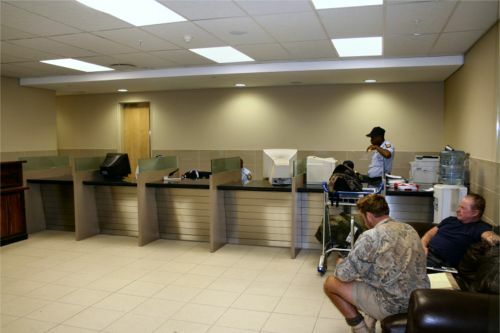 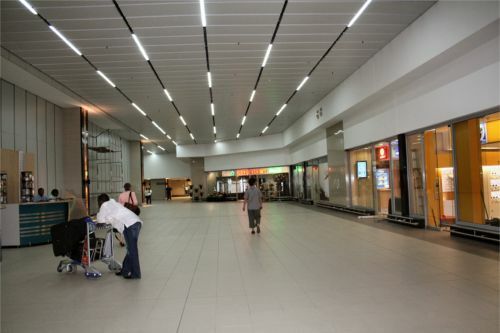 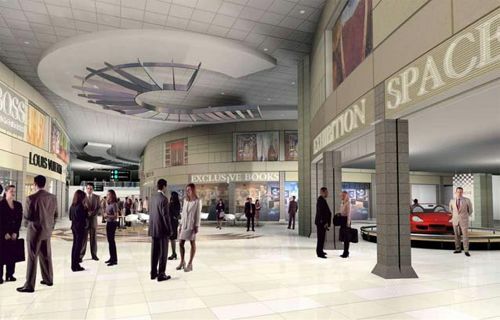 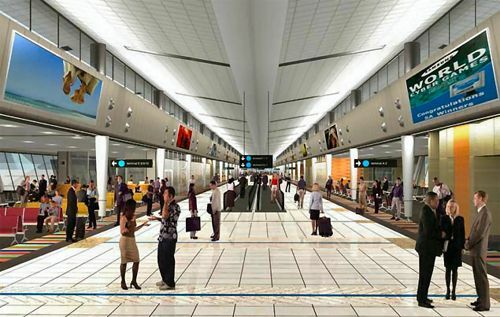 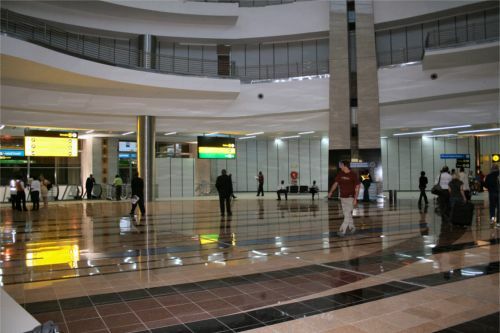 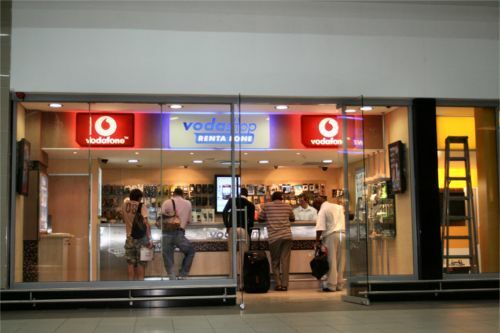 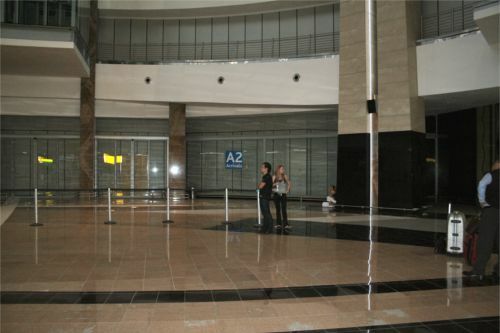 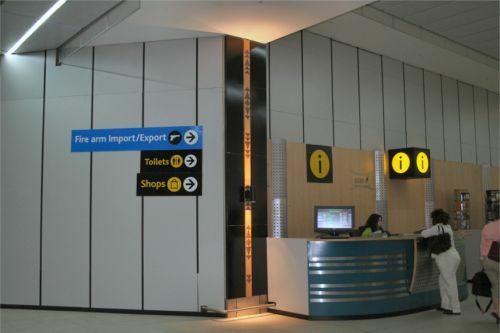 In 2010 the international terminal was updated and is now linked indoors to the domestic terminal. 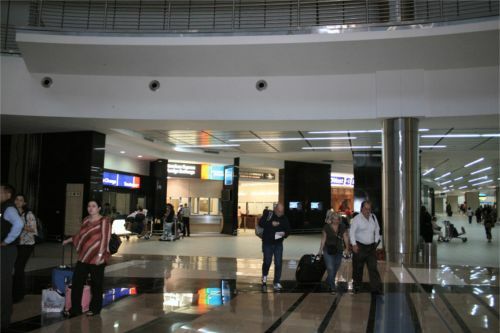 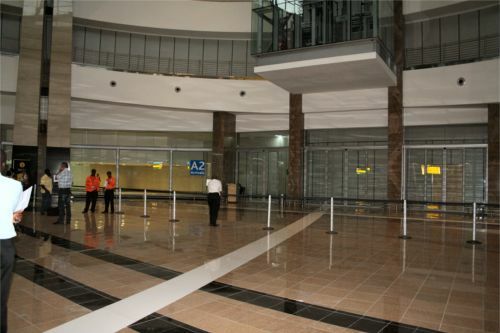 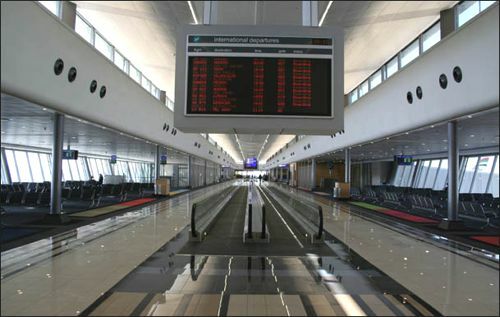 The pictures on this page give you a look at what you can expect to see upon arrival in Johannesburg.